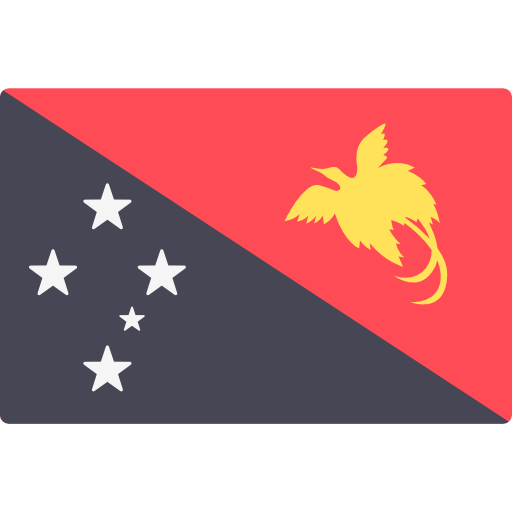 Bad weather in the Kabwum District of Morobe Province on Wednesday prevented Prime Minister Peter O’Neill and his fellow Ministers for Housing John Kaupa, Works and Implementation Minister Michael Nali and National Planning and Monitoring Minister Richard Maru from visiting. THE insertion of foreign materials into the male genitalia to enlarge it is a dangerous procedure and should not be practised, says a respected medical practitioner. 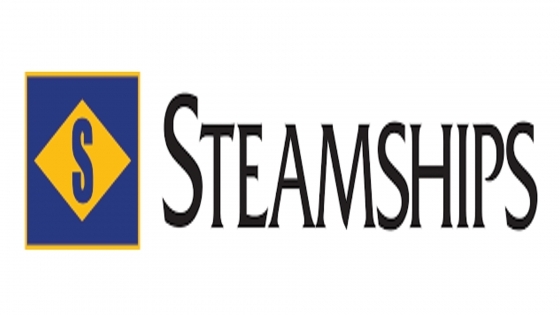 Steamships Trading Company has recorded K43.3 million for its underlying profit in 2018. We fear crocodiles as dangerous man eaters. 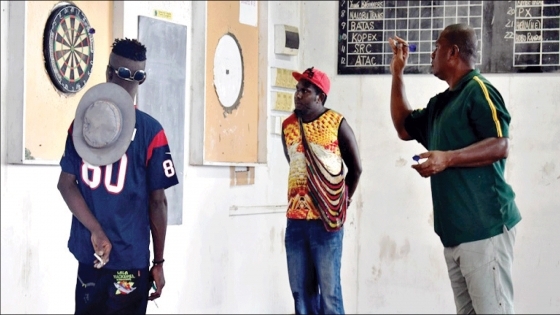 THE Kirava darts club players are still awaiting their reward from an off season darts tournament that was held at the Club Galaxy in Port Moresby in December last year.